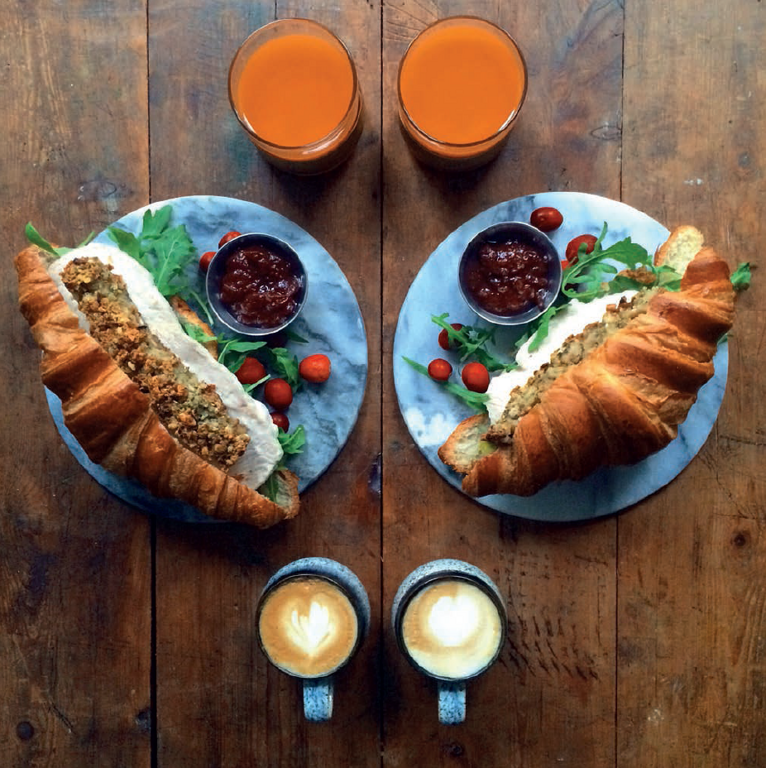 Start Boxing Day the right way, with Michael Zee's deliciously decadent Boxing Day Croissants. Not only does this recipe make the most of any leftover stuffing, cheese, cranberry sauce and even gravy, all squeezed into a lovely hot pastry, it's also got hangover-cure written all over it. 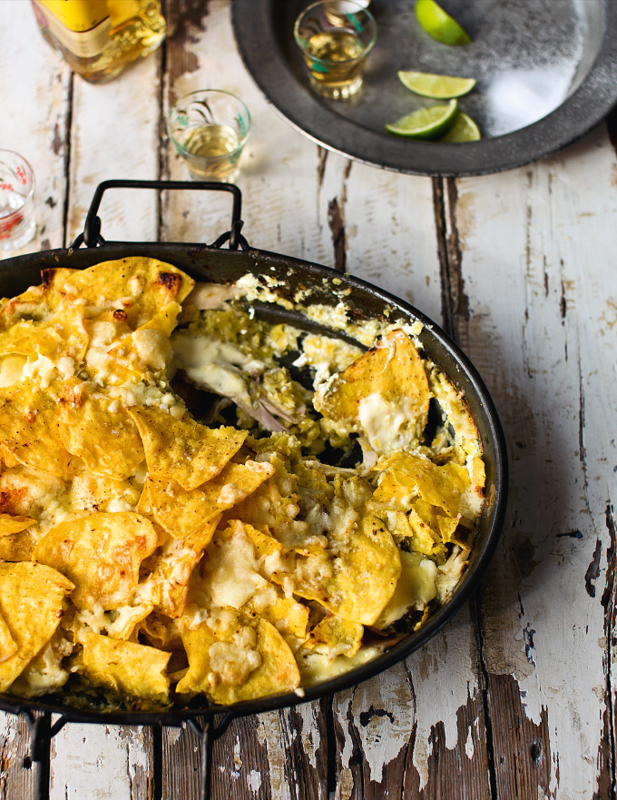 The clever GBBO team have come up with this inspired recipe specifically with Christmas turkey leftovers in mind, which get livened up with a dash of herbs and spices and a tasty Mexican twist for a moreish brunch or dinner dish. This is a lovely, easy recipe for Boxing Day pasties from Jack Monroe's A Year in 120 Recipes, which you can fill up with whatever's left from your Christmas dinner. 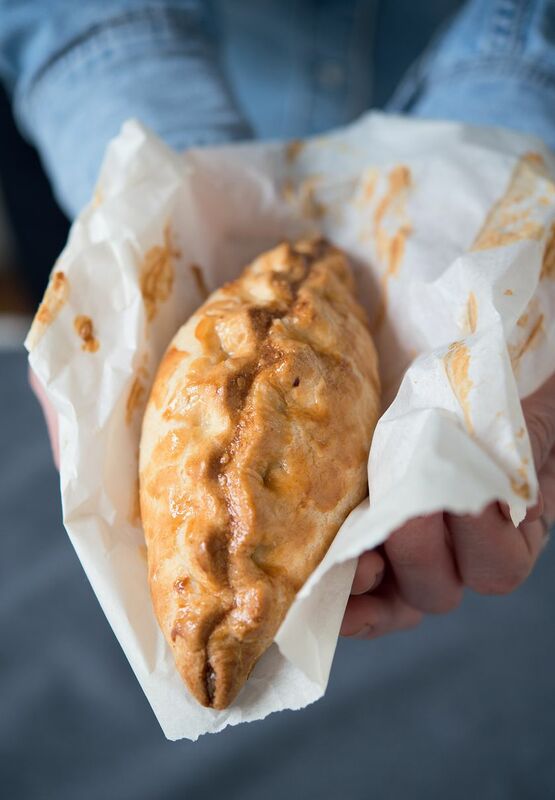 These pasties are so juicy they give even the most succulent turkey sandwich a run for its money. 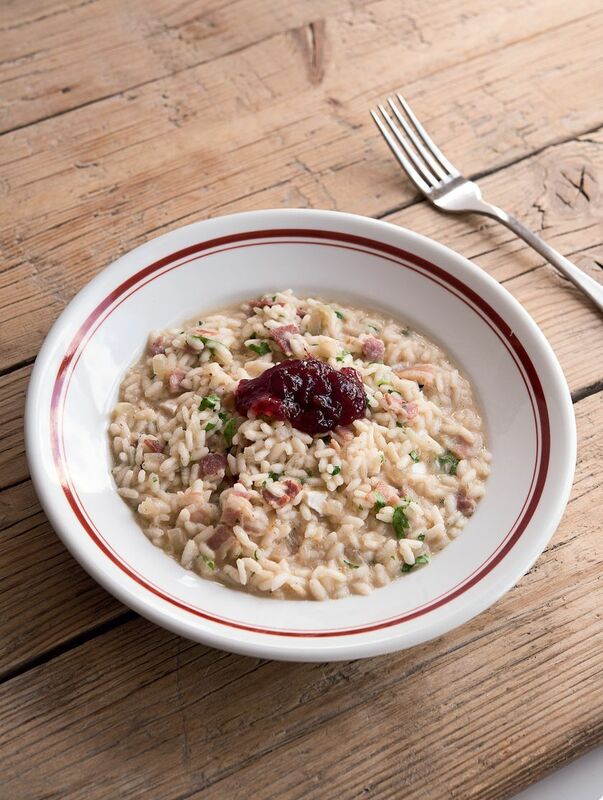 This recipe from Jack Monroe is the ideal way to use up whatever's left from the cheese course, and any bacon that didn't get cooked for Christmas breakfast, combined together to make a deliciously rich and creamy risotto. 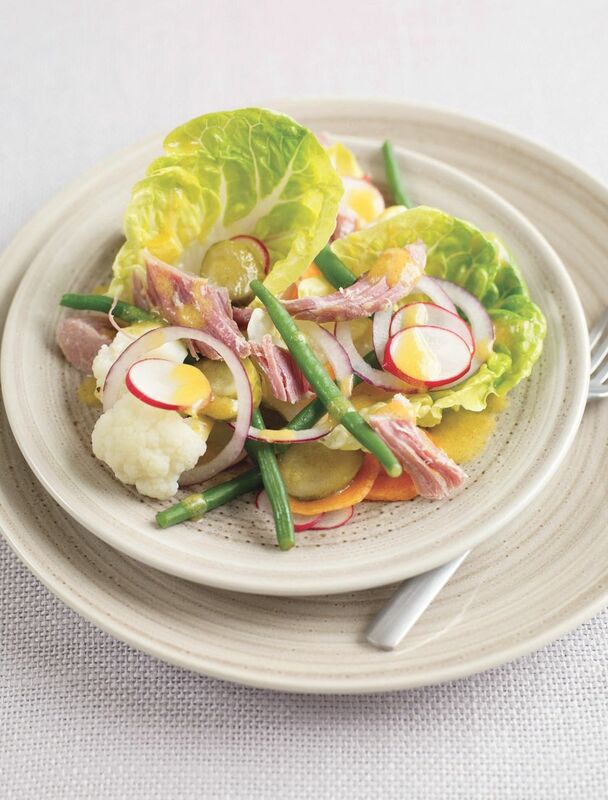 If the Christmas festivities have left you feeling a little... well... stuffed, this Gizzi Erskine recipe for a light but satisfying salad is the perfect way to balance out the over-indulging, and still make the use of any leftover Christmas ham. Yes, you did read that right. 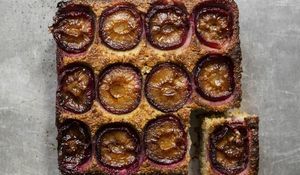 Jamie Oliver certainly knows how to make a cracking pudding, and this recipe from Jamie's Comfort Food is no exception, bringing together the very best of British and Italian Christmas baking with this extravaganza of a dessert. 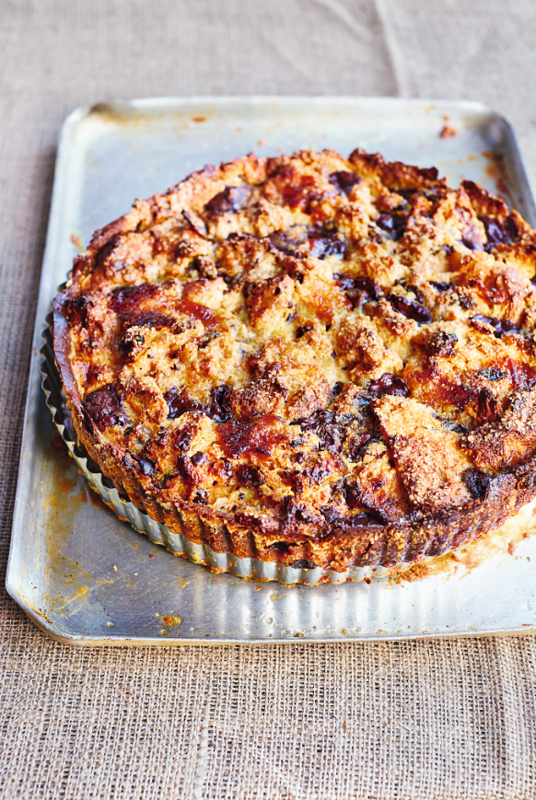 So if you've got any leftover panettone... you know what to do. 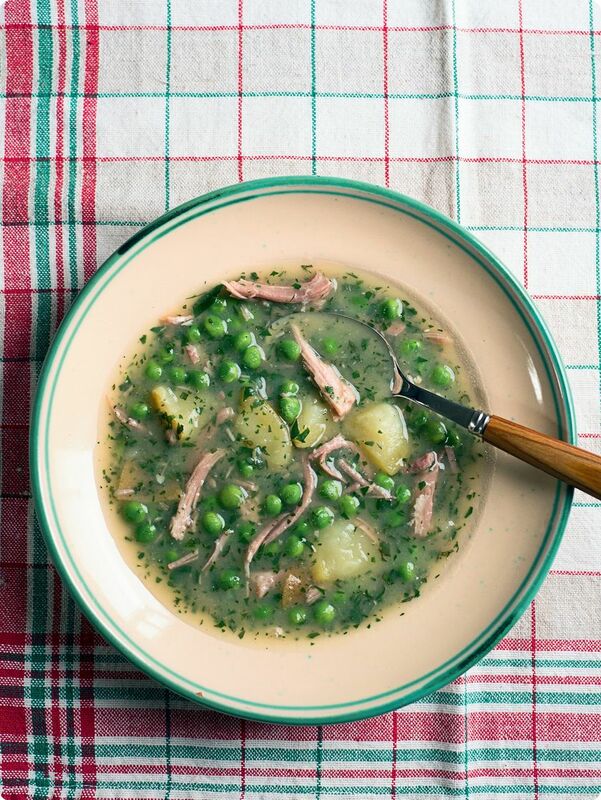 A simple and comforting casserole recipe from Jack Monroe, great for making the most of your ham leftovers, and just what you'll need to warm you up after a chilly Boxing Day walk. 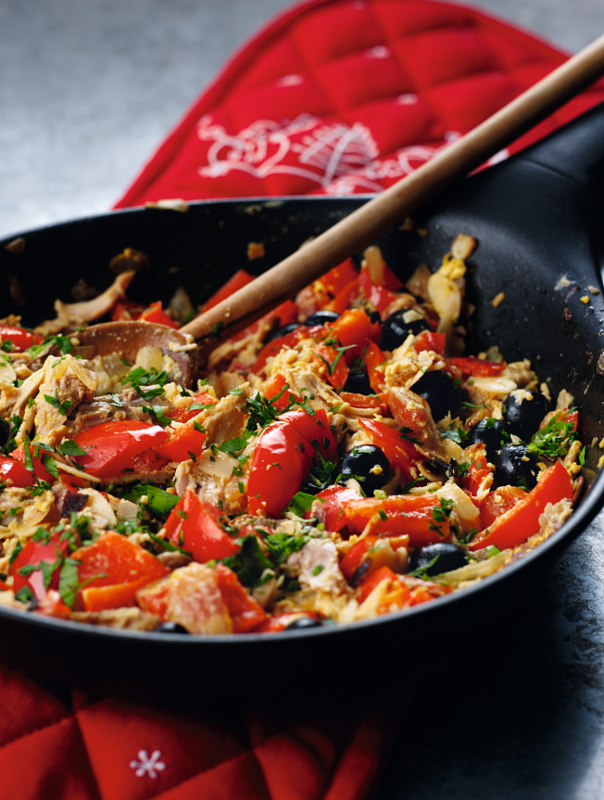 Jazz up whatever's left of your Christmas turkey with this inspired recipe from Nigella Lawson's famous Christmas cookbook, Nigella Christmas, bringing delicious flavours of the Mediterranean into your Boxing Day feast. 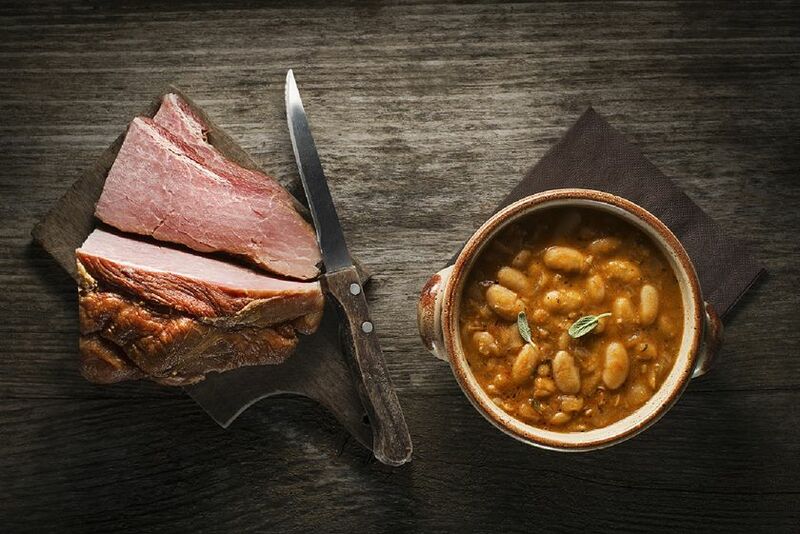 If you're left with more Christmas Ham than you know what to do with, Tom Aikens' quick and easy cassoulet recipe is a foolproof way to make the most of those delicious meaty flavours. 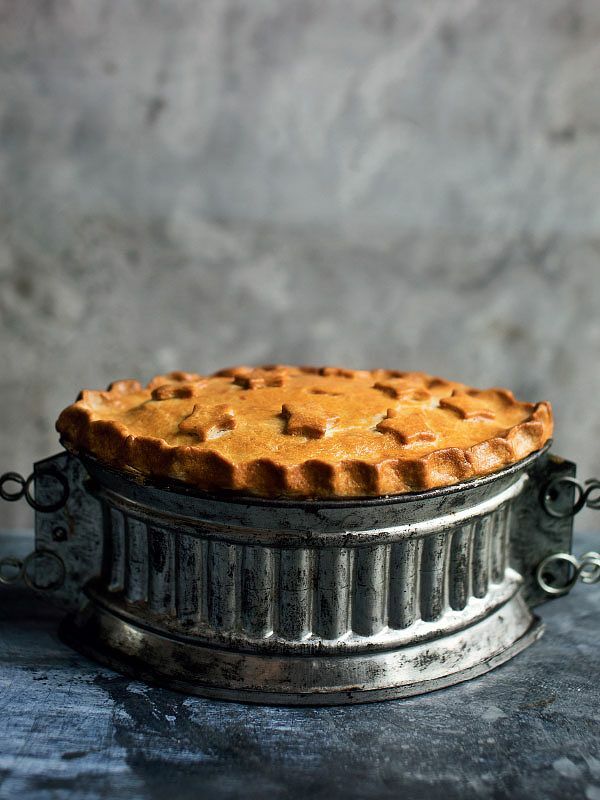 Paul Hollywood's classic, comforting pie is the ideal Boxing Day bake, making the most of all the best bits of your Christmas Dinner from the turkey to the cranberry sauce. Trust Jamie Oliver to come up with an absolute corker of a recipe to use up your turkey leftovers. 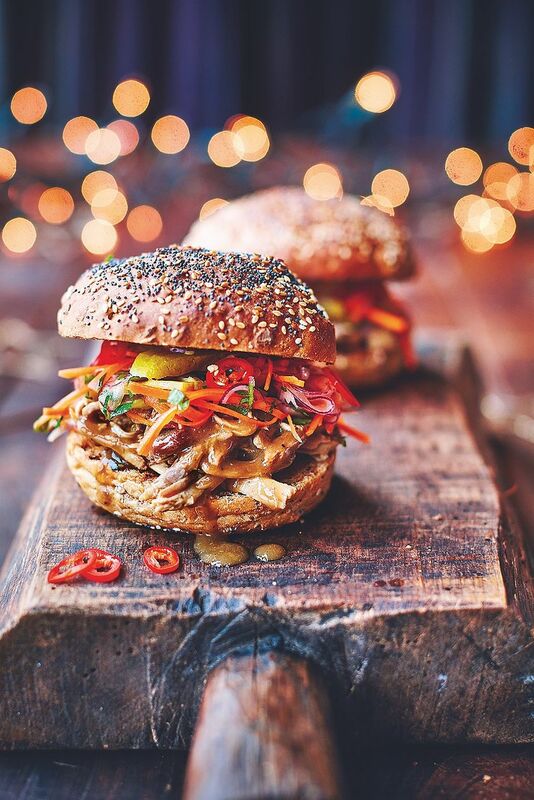 These turkey sloppy joes from Jamie Oliver's Christmas Cookbook are a real crowd-pleaser, perfect for a family gathering on Boxing Day. And last but definitely not least, what to do with all that chocolate? 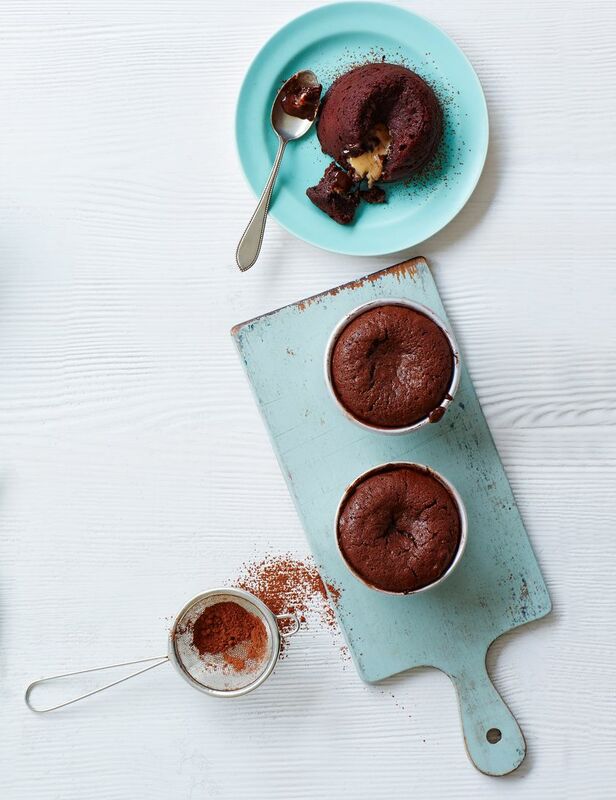 This peanut butter chocolate fondant recipe from Step-By-Step Desserts is an easy and particularly delicious solution to that problem. 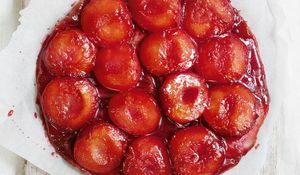 We knew you had a bit of room left for pudding. 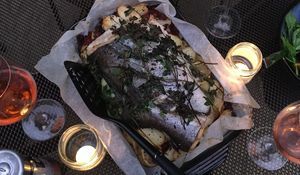 Jack is back with a year of seasonal, inspiring and thrifty recipes. 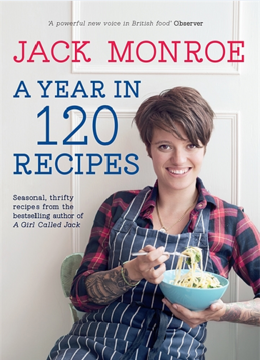 In her second book, Jack gives us a full year of inspiring new recipes, making the most of seasonal produce, yet with her trademark budget approach.